It’s that time of year again… TGR is coming to town! “Stoke Season” is in full swing and our friends from the Tetons are coming is coming back into NYC for a one night only premiere of their newest epic shred flick, Far Out!!! 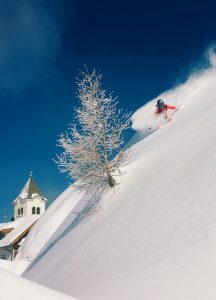 Come join us when we join the team from Teton Gravity Research for an evening of snow inspired cinema. With over two decades of traveling the globe and pushing the boundaries of what is possible TGR’s experienced the full spectrum of adventure. If you’ve been to a TGR premiere on the big screen than you know what that looks and sounds like… but this year, they’re bringing out a Barco 4K projector! Get ready to see this year’s film with more clarity than ever, presented in 4x the resolution of HD! There will be more prize giveaways than ever before – Atomic and Völkl Skis, YETI, The North Face and much, much more… some lucky shredder in attendance is going to win a trip to Jackson Hole Mountain Resort (TGR’s hometown mountain)!! Get information about this season’s TNF TakeOvR trips co-hosted by the North Face from the OvR home on the Upper West Side! Get sick deals on Killington Lift tickets! Hell you can even win a trip to Killington with us!!! Our annual Snowfiend Mission is the Saturday following the event, 11/10 and from there, we’ll be rocking Killington every week until the snow melts! Get your tickets ASAP, as this event WILL sell out this year. You know if its snow on the East Coast, we’re going to be there representing… So get down and join us for the premiere Wed November 7th! 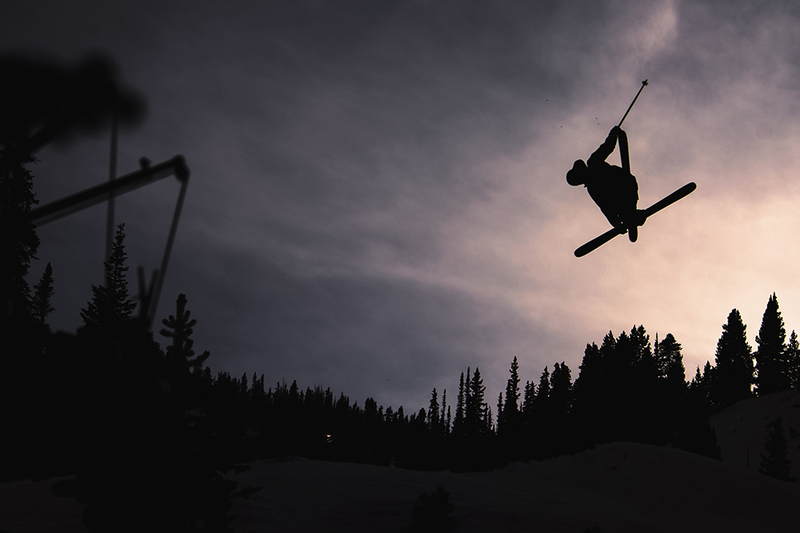 This entry was posted in Events, Facebook, Featured, Film, Video, and Media, Killington, News, NYC, Out West, OvRcrew, Partnerships, The North Face, Trips. Bookmark the permalink.